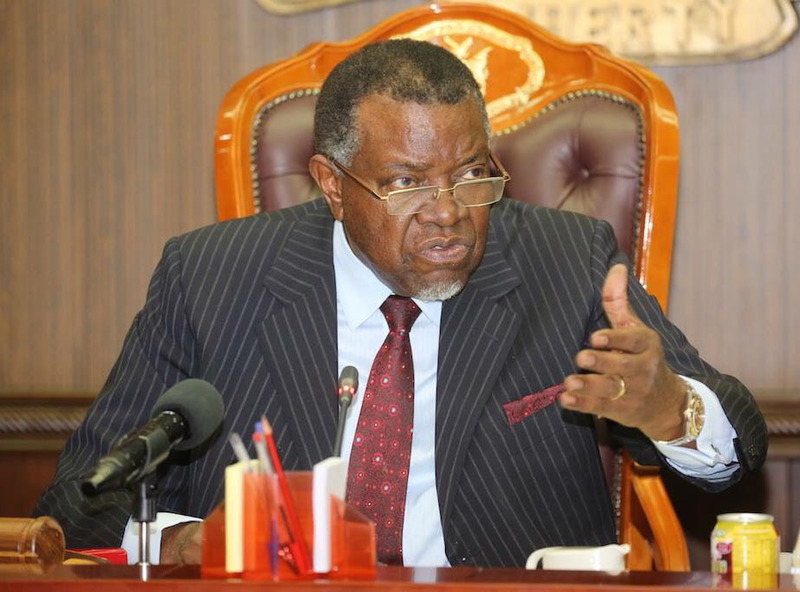 ﻿ President Dr. Hage Geingob 2018 New Year Message | Embassy of the Republic of Namibia in Washington, D.C.
Good morning and welcome to the official opening of Cabinet for the year 2018.I trust you have rested sufficiently and all Cabinet Ministers have by now returned to their respective Offices, with renewed zeal and dedication. Every New Year brings with it the hope and prospects for a brighter tomorrow. It is this hope that should inspire us to effectively execute all our goals and objectives, in the months that lie ahead.